Unfortunately, there are many country singers with cancer or who have had cancer. Cancer is not a disease that discriminates based on status and success and country stars with cancer sometimes use their diagnosis to educate others. Country singers with cancer come in many forms. Some famous country musicians who survived cancer caught the disease early while other country singers who died from cancer were diagnosed at stage four. A few famous country singer cancer survivors now help others suffering from the disease. Who will you find on this top country singers with cancer list? Olivia Newton-John was first diagnosed with breast cancer in 1992 and revealed that she is facing the disease once again in 2017. Kenny Rogers retired from the music business after being diagnosed with skin cancer. Roger Miller was diagnosed with lung cancer in 1991 and died a year later. Other famous country singers who have had cancer include Sheryl Crow, Freddy Fender, and Dan Seals. Are you surprised that so many famous country musicians have fought cancer? Take a look at this list and learn more about various forms of cancer. In 2017, Kenny Rogers retired from the music business after being diagnosed with skin cancer at the age of 78. 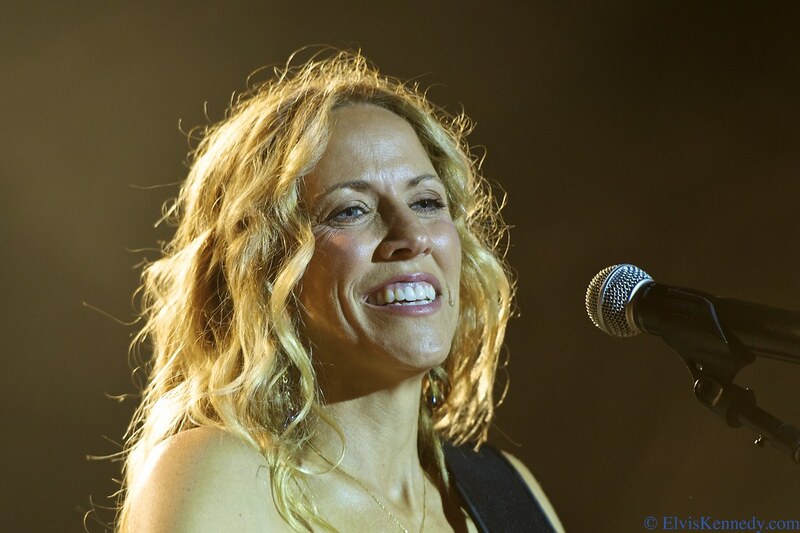 Sheryl Crow believes that stress was a factor in her breast cancer diagnosis. She has been cancer free for over ten years. In 2005, Chris LeDoux passed away as a result liver cancer at the age of 56. 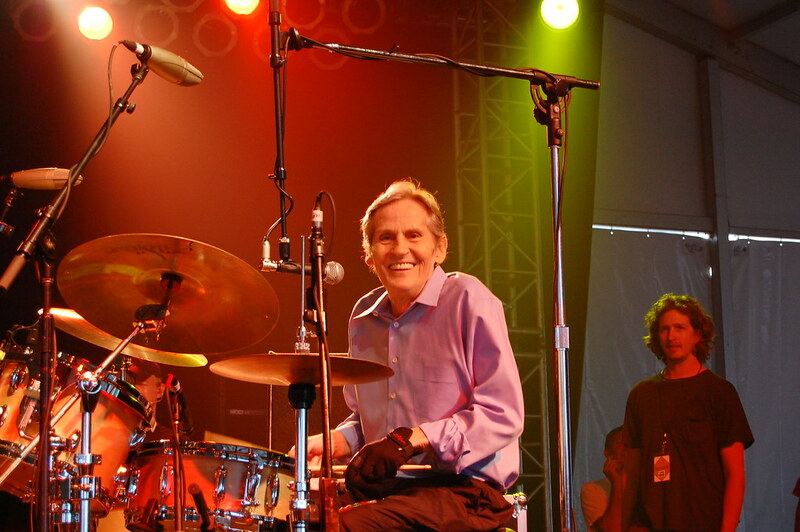 The Band musician Levon Helm passed away as a result of throat cancer in 2012. He had been fighting the disease since the '90s.